Czechoslovakia-born Michal Handzus started his professional hockey career with the St. Louis Blues in 1998. In July 2007, Handzus signed a four-year, $16-million contract with the Los Angeles Kings. 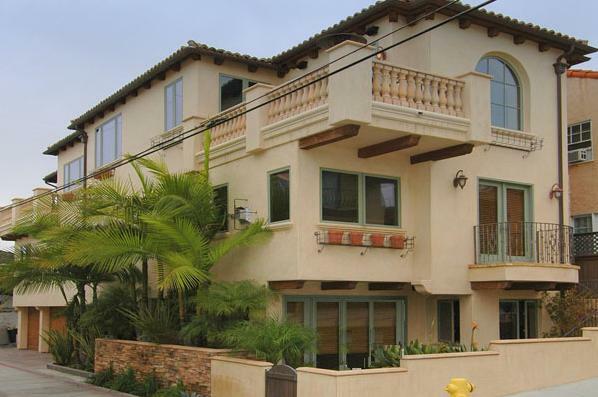 In early 2008, the 6-foot-5-inch center purchased a Mediterranean style home in Hermosa Beach, California for $3,700,000. Located in the North Hermosa Sand Section, the home offers five bedrooms, five bathrooms, ocean views, full bar, roof top deck with spa and bar, mother-in-law quarters, and a three-car garage with an outdoor shower to wash off beach sand. 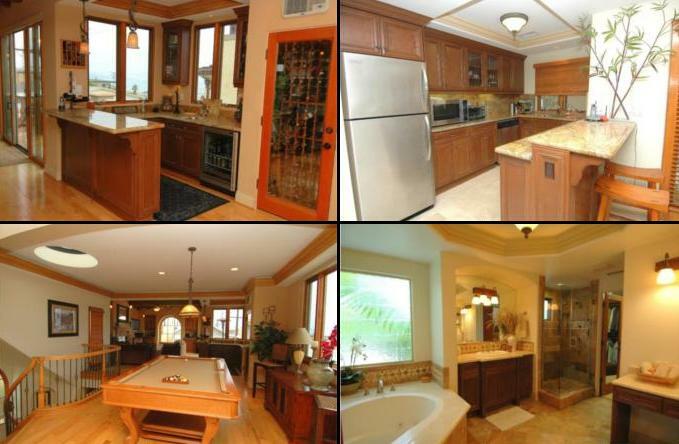 The home was built in 2003 and has 3,669 square feet. 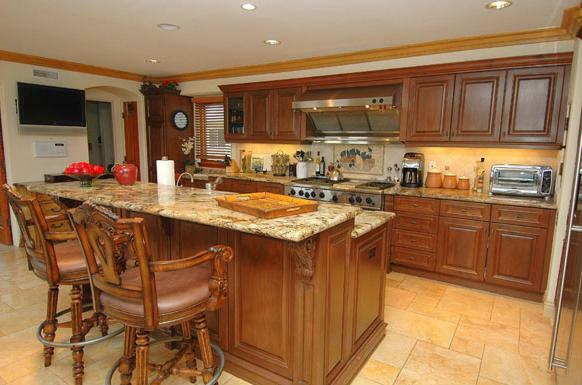 Michal Handzus house in Hermosa Beach, California. Michal Handzus has also played for the Phoenix Coyotes, Chicago Blackhawks, and the Philadelphia Flyers.